The Development Department is responsible for all fundraising efforts that benefit Jamaica Hospital Medical Center. If you are interested in attending one of our fundraising events, or would like to learn more about making a contribution, you can reach this department at 718 206-8291. How do you say thank you? Perhaps it was the tender care or kind word that brought comfort to you or your loved one, or a life-saving procedure that made all the difference… Say ‘thank you’ by making a gift to Jamaica Hospital. By making a gift, you will join the many other patients, families, and friends who have given back. Regardless of the amount, your donation will help us make a significant difference to our patients and the community that we serve. These donations will help us purchase new equipment, hire additional staff, renovate and modernize our facilities and add to our ever-growing community outreach programs. Jamaica Hospital relies on community support to provide the very best in patient care. You can designate your gift to a specific program or area of your choice. Your philanthropic support helps ensure the continuity of our various programs and services where the need is greatest. The most common way to support Jamaica Hospital is to make an outright gift of cash or stock. Larger gifts may be paid over a period of time. For more information on how to make an annual gift, please call the Development Department at or 718 206-8291. Encourage philanthropy at your firm or business by offering employees the opportunity to get involved and give back to the community in a meaningful way. You can double your employees’ donation through your company’s matching gifts program. Your company can hold its own event to benefit Jamaica Hospital. By doing this, not only are you helping the hospital but are offering your company visibility in the community and showing your company’s team spirit. 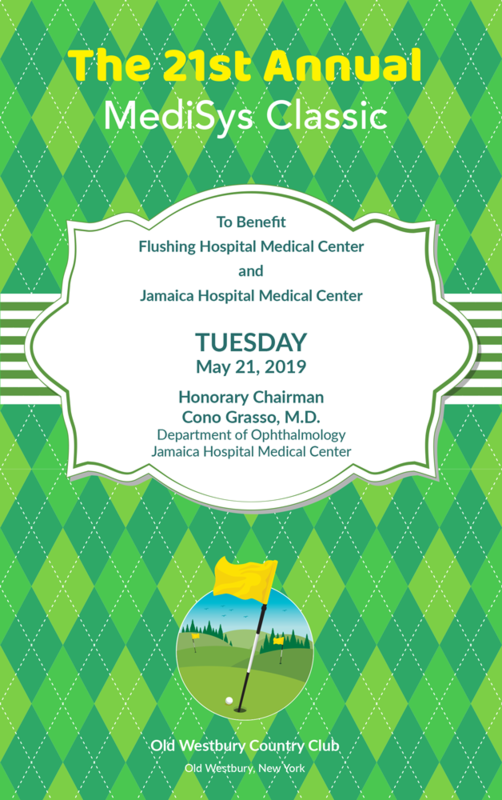 If you wish to memorialize a loved one, celebrate a recent occasion, or just say thank you, you can make a donation to Jamaica Hospital and provide us with the names and addresses of the individual(s) that you would like to acknowledge and we will notify them of your thoughtfulness. Dedicate a wing, medical unit, patient room, nursing station, or a piece of equipment with your sizable donation. Larger gifts may be paid over a period of time. For further information, please contact the Development Department at or 718 206 8291.